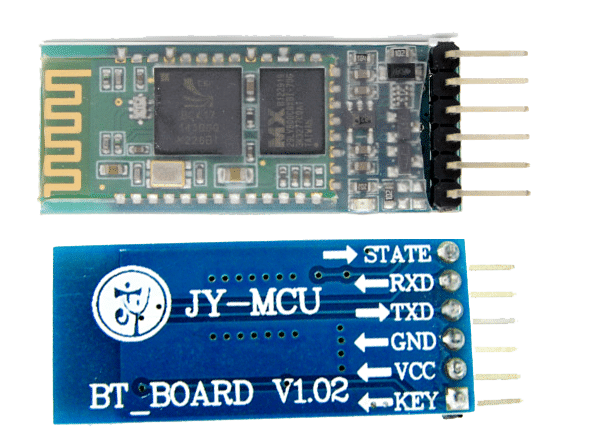 When interfacing Bluetooth with Arduino or any other microcontroller, we usually have to handle various Bluetooth error codes and these Bluetooth devices show only error codes. However, we have to check what that code means. 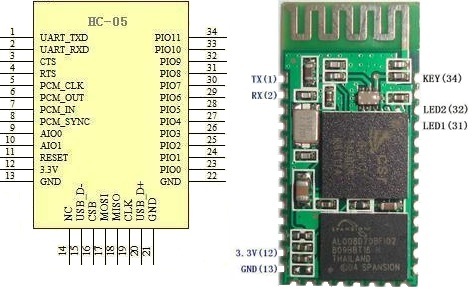 Here we have given a list of error codes to help you understand the issues of Bluetooth.